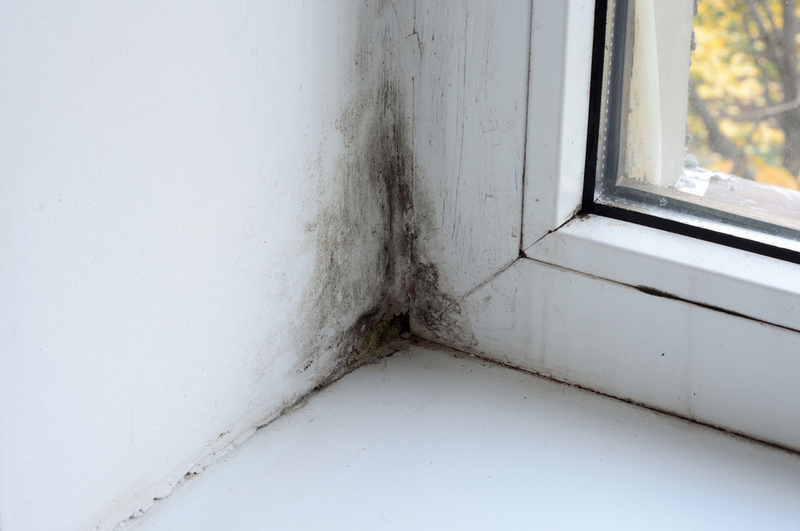 We acted for a client who lived in a property that had rising dampness for more than 6 years. She came in to see us. We obtained a surveyor’s report which confirmed that the property was suffering from Rising Dampness. Her landlord, a Housing Association, denied that the property was in a state of disrepair claiming that it was suffering from Condensation dampness (which they are not responsible for). After taking the Landlord to court we got an order form the court forcing the landlord to carry out the repairs and she was awarded in excess of £6000 in compensation. The landlord is obliged to carry out repairs to their property that relate to the structure and exterior to a certain property once the tenants have complained to them because of it. This law applies if the tenants live in Council, Housing Association or Housing Trust properties.